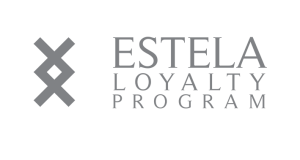 Operating in the Balearics since 1850, Estela is a leader in innovation, creativity and professionalism in the yacht industry. We build relationships with people, we provide information and inspiration, and give guidance and support to captains and crew, owners and guests. 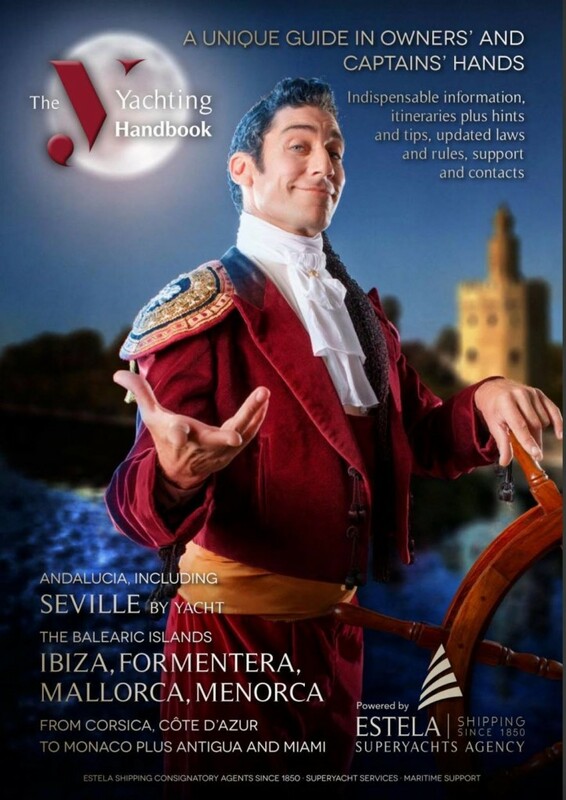 Just one example of how we work is our annual Superyacht Handbook, ‘The Y’, an indispensable resource for yacht cruising the Mediterranean and beyond. Not only does 'The Y' provide important information for captains, but it suggests itineraries and places of interest that are out of the ordinary. In addition to a busy yacht show schedule, each year we host at least four social events that have become must-attend gatherings for yachties in Mallorca, such as our Superyacht Poker Tournaments and the End of Season Party. With offices in Palma, Barcelona, Cuba and Panama, and a partner network spanning the globe, we service all needs for a wide range of private and commercial clients in the maritime world. Heading to the Caribbean or US? Situated right at the entrance of one of Barcelona’s prime berthing locations, Estela Shipping partner Termopetroli announces the opening of a new fuel station. Located conveniently at the entrance of Marina Vela, the new bunkering station has a flow capacity ex-pipe of 300l/min. Estela Shipping clients benefit from preferential rates at Termopetroli, contact us for more details. The requirements for visiting, or working in, US territories have changed significantly since the end of last season and yacht crew have increasingly seen their B1/B2 visa applications denied. As the only yacht consignatory agents in Palma de Mallorca, we have a track record for dealing efficiently with immigration and port authorities. Our expertise is not limited to the Balearics and we have been busy assisting captains and crew travelling across to the US for the winter season in obtaining their B1/B2 visas. US Customs and Border Protection paperwork has never been straightforward and there are a number of new pitfalls to steer clear of, to avoid delays in obtaining the right visa. If you need help with your application, email us at palma@superyachts.agency or telephone Kristy Hollingsworth on +34 619 655 955. We have moved! From today, Estela Shipping can be found at the same postal address, same building, but 30 seconds around the corner, in Carrer Pedrera, 07014 Palma. Estela Superyacht Agency is proud to have been admitted to the Balearic Yacht Destination association (BYD), the government-funded initiative to promote the Balearic Islands as a year-round destination and yachting centre. We join an exclusive list of reputable businesses, renowned for providing high quality services to clients and for promoting the region to visitors. Meet Estela Shipping at the Cannes Yachting Festival and the Monaco Yacht Show Our consutants, Francesco Gennai and James van Bregt, will be attending the Cannes Yachting Festival from 11th – 14th September, so please get in touch if you would like to know more about our services, advertise in ‘The Y’ Yacht Handbook, or partner with us. 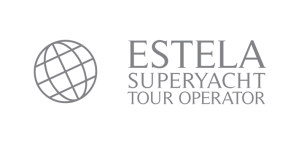 As part of our membership of the BYD, Estela Superyacht Agency will be exhibiting at the Monaco Yacht Show for the first time, from 26th – 29th September. Palma-based consultants Kristy Hollingsworth, Francesco Gennai, James van Bregt, and Barcelona-based Romy Bourguignon will all be present. Get in touch to arrange a meeting, or come and find us at the BYD stand, at Quai Albert I AL 44.